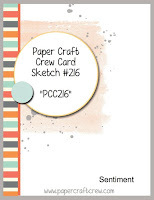 Since today is Wednesday, it is time for another Paper Craft Crew Challenge! 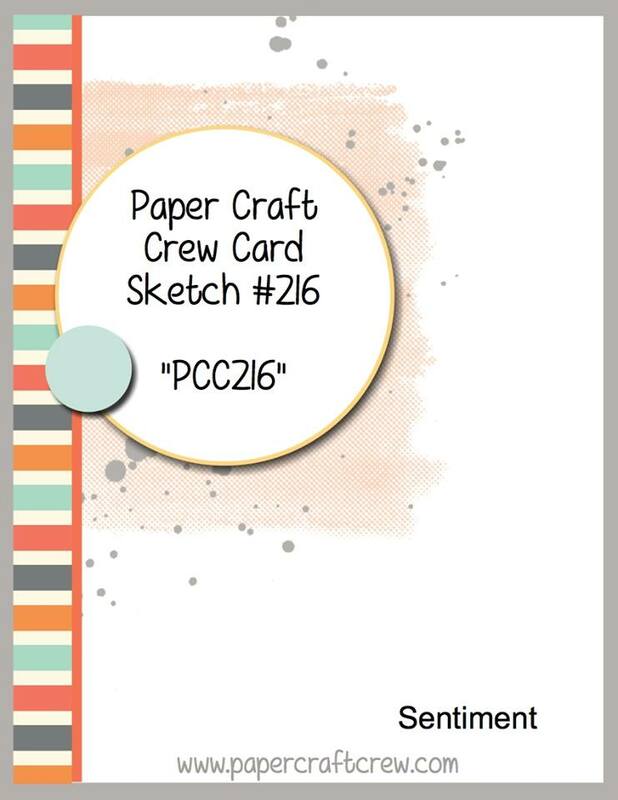 This week we have a fun sketch! I finally broke out the fun new Hostess stamp set "Cozy Critters" Stamp Set. 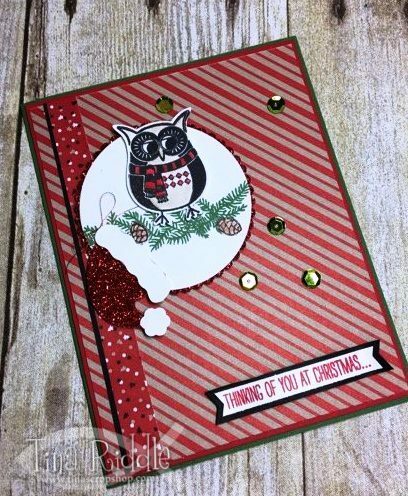 I love owls and that adorable little owl was calling my name!